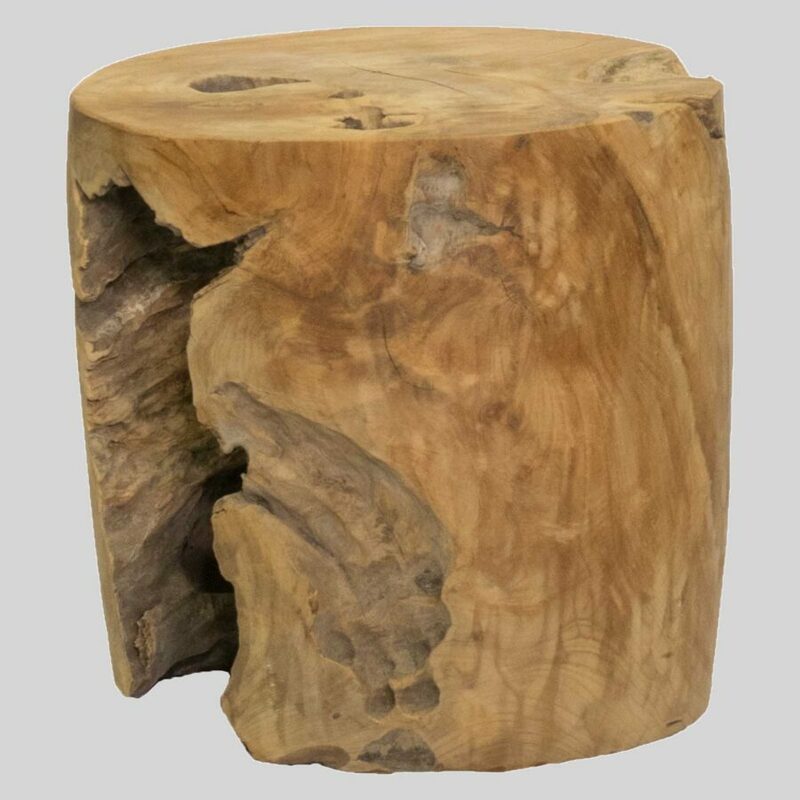 A solid natural teak wood stump of rustic design. Davenport – an elegant coffee table of rustic design. 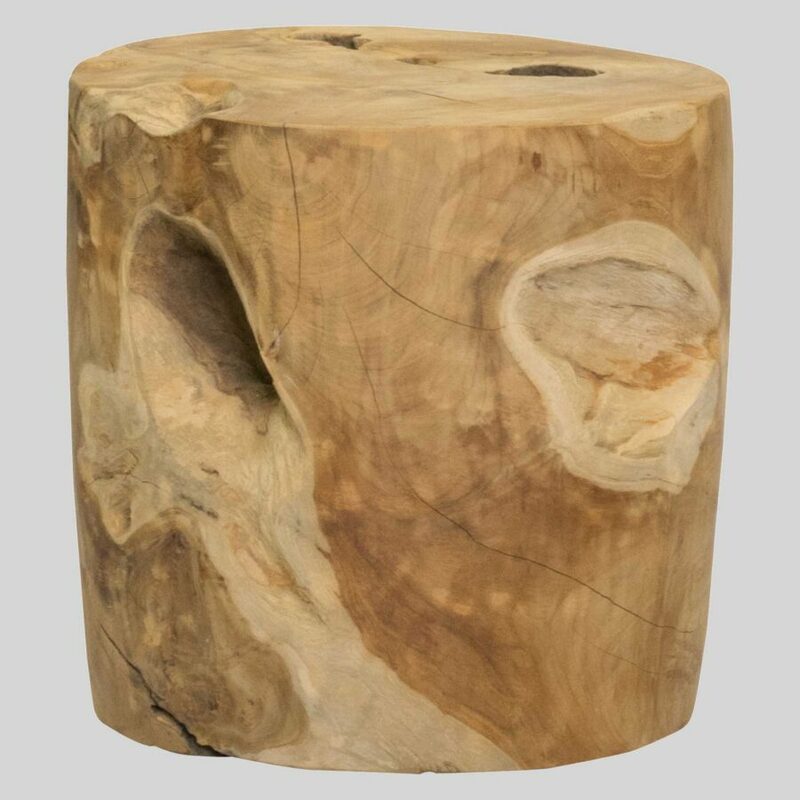 The Davenport side table is a beautiful natural teak wood decorative solid stump, perfect for the rustic coffee lounge or cafe setting.